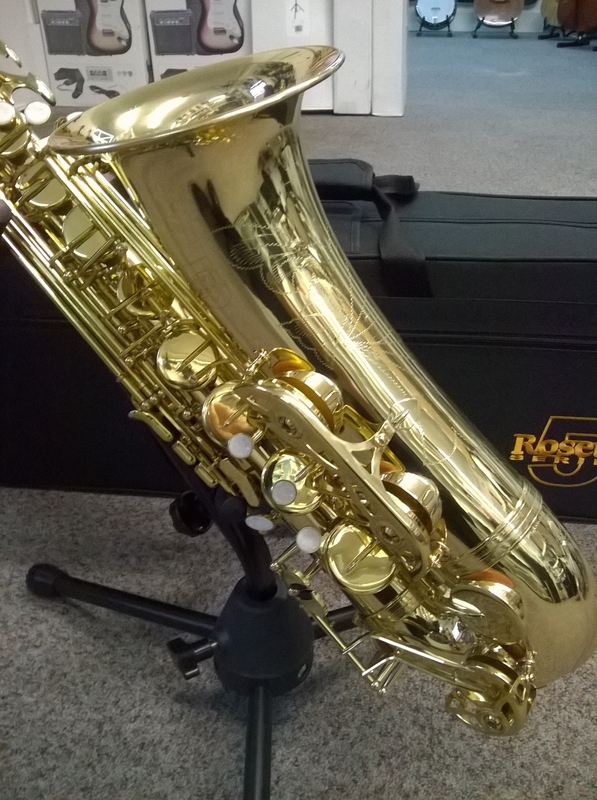 The Rosetti Series 5 Alto Saxophone is a high quality, excellent value Saxophone ideal for beginners and students. Available in lacquer, black, antique silver and vintage finishes. 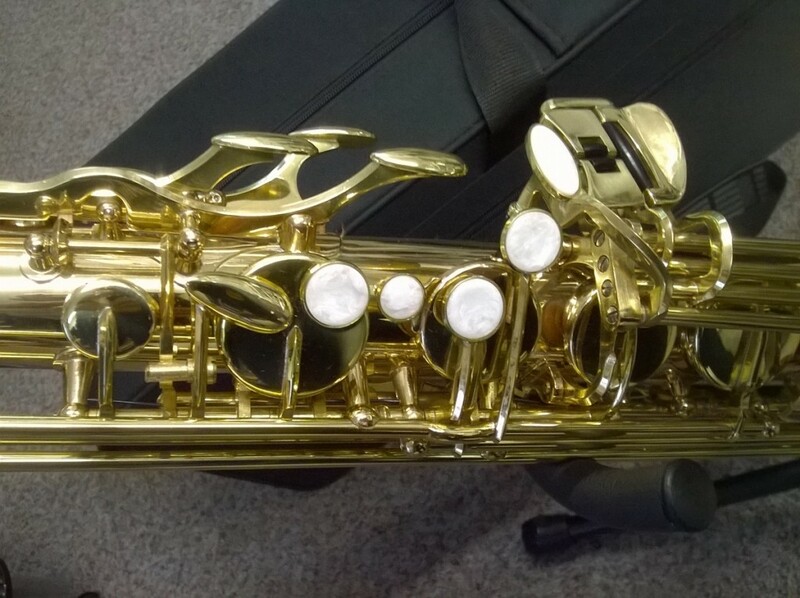 Supplied with cleaning brush and case. 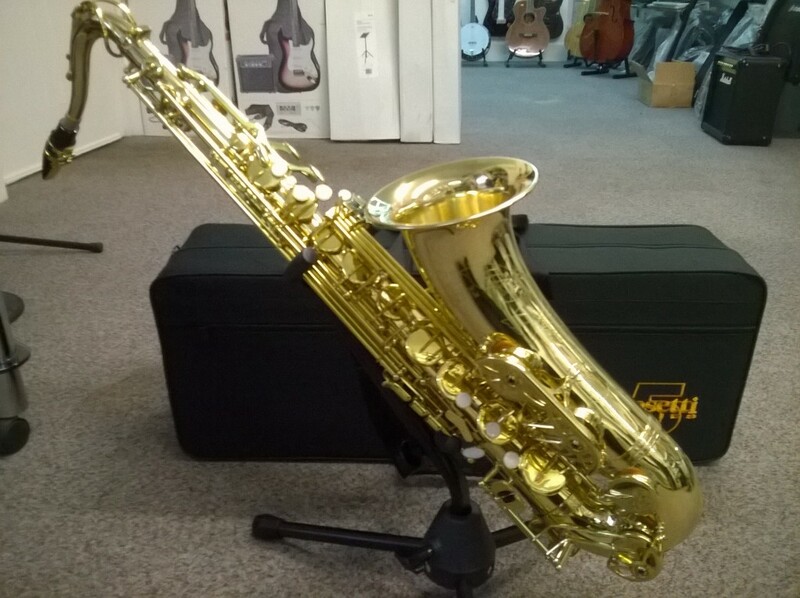 Rossetti Series 5 Tenor Saxophone superb quality, includes cleaning brush, and hard case. 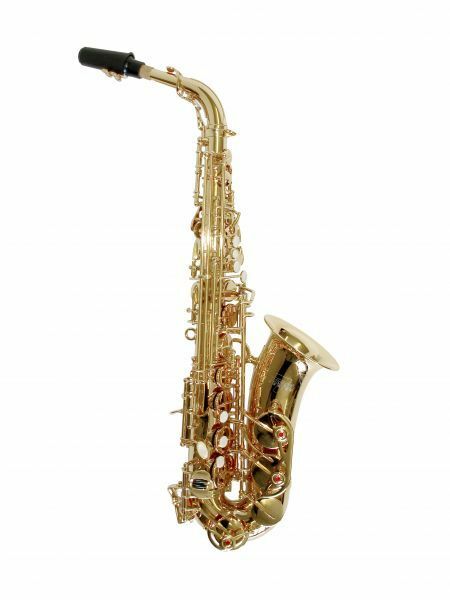 Suitable for beginners and intermediates leading onto professionals. Available in lacquer, black, antique silver and vintage finishes.